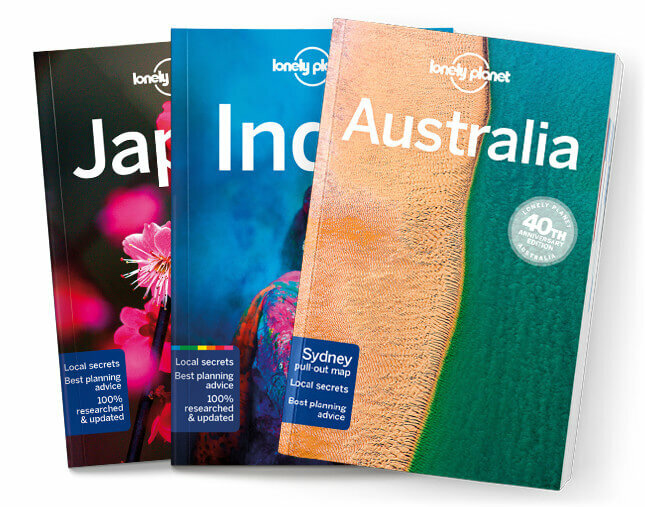 This is the Glasgow & Southern Scotland chapter from Lonely Planet’s Great Britain guidebook. Marvellous Glasgow is Scotland’s biggest city and a fascinatingly vital place that leaves you wanting more. The ruins of Borders castles make wonderfully atmospheric historic sites. In the west, hills cascade down to sandy coasts blessed with Scotland’s sunniest weather. Coverage includes: Best Places to Sleep, Glasgow, Lanark & New Lanark, Borders Region, Peebles, Melrose, Around Melrose, Jedburgh, Kelso, Ayrshire, Ayr, Alloway, Culzean Castle, Dumfries & Galloway, Dumfries, South of Dumfries, Kirkcudbright, Galloway Forest Park, The Machars, Stranraer, When to Go.